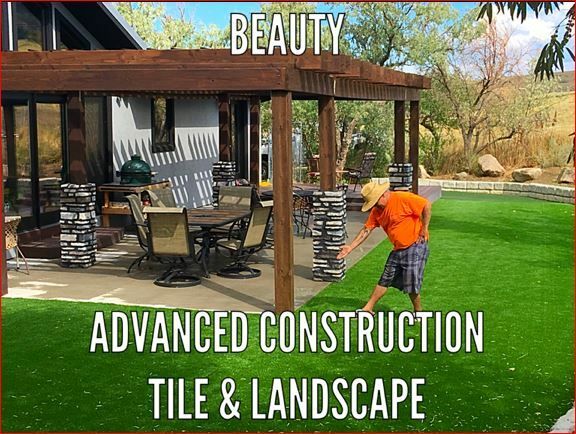 Advanced Construction Tile and Landscape is a highly rated In Retaining Walls, Tile Flooring, Excavating, Landscape Design, and Sprinkler Repair in Casper, WY, who has been serving the community for many years as a General Contractor. Our team works to complete the job efficiently and on time, at affordable rates. Our portfolio includes a high percentage of repeat business with existing clients, and the ability to craft custom solutions for a diversity of projects. When you're looking for a general contractor for your next project in Casper, WY, call on Advanced Construction Tile and Landscape, we are committed to providing you the highest quality of service.